Pool is currently closed for repairs until further notice. Sorry for the inconvenience. 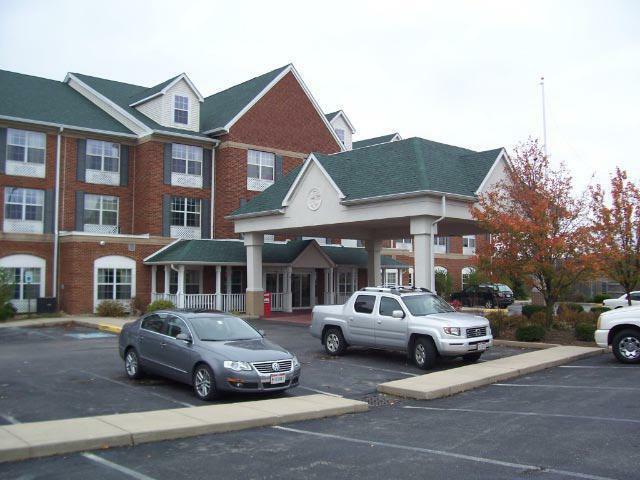 Welcome to Americas Best Value Inn and Suites Marion located off of Interstate 69 between Indianapolis and Fort Wayne. Known as the coolest city in the Midwest, Marion is home to teenage screen idol James Dean, and the birthplace of Jim Davis, the cartoonist creator behind Garfield, the lasagna-loving cat. Other Marion attractions include the Quilters Hall of Fame and the Fairmont Historical Museum. Shoppers can stop by the Five Points Mall or catch a flick at the AMC Showplace 12 Movie Theatre. Local activities include golfing at Walnut Creek Golf Club and River's Edge Family Golf Center, or beat the heat at Splash House Junction Park. Marion offers beautiful trails and parks at Cardinal Greenway and Matter Park. Brooks Upper Crust Pizza, MI Pueblo VI, and Good Time Charlie's offer a wide variety of dining experiences close to the hotel. In addition, there are many fast food restaurants within walking distance of the property. 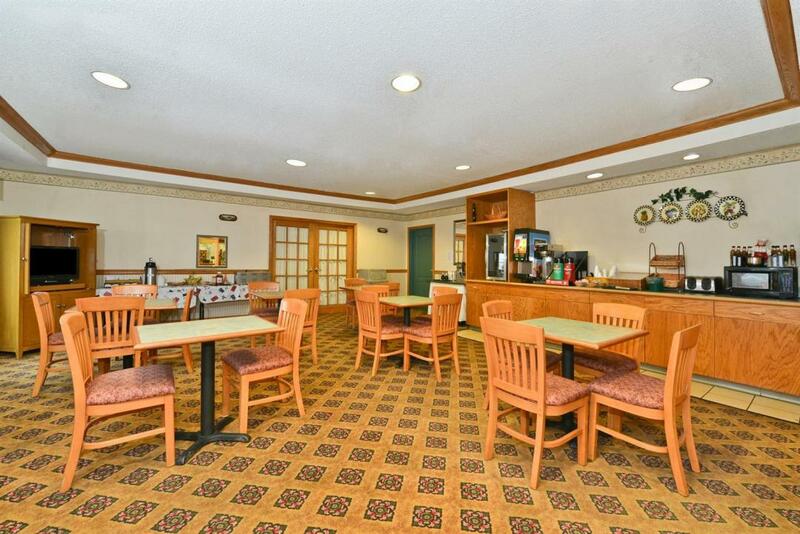 Start your day off right with our free coffee and deluxe continental breakfast conveniently served in our hotel lobby. We offer both free wireless Internet access and hard-wired high-speed Internet access in all of our guest rooms and public areas. Business travelers will enjoy our conference meeting room and business center that offers free fax and copy service. There is also a guest laundry facility. Our ADA compliant Non-Smoking guest rooms feature several amenities including coffeemaker, hairdryer, iron and ironing board, cable TV with HBO, Showtime and ESPN, desk with lamp, free local calls, and wake-up service. 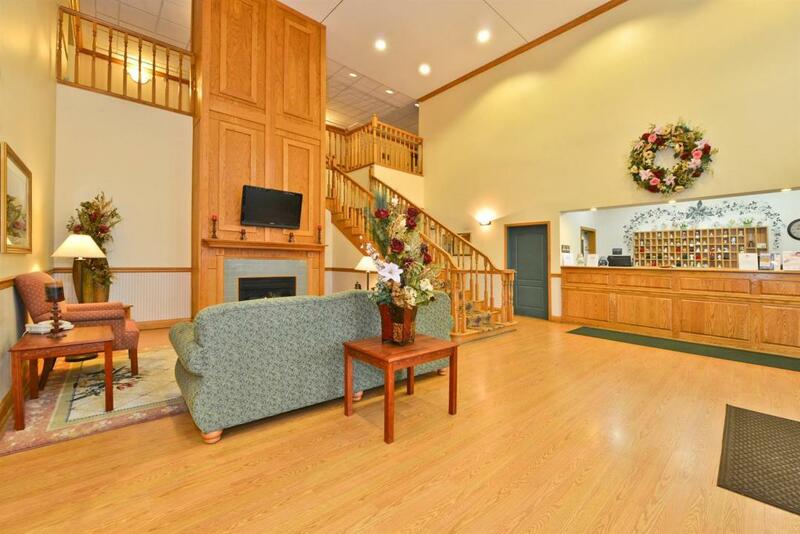 Select rooms offer a microwave, mini-fridge, jetted tub, and sofas. 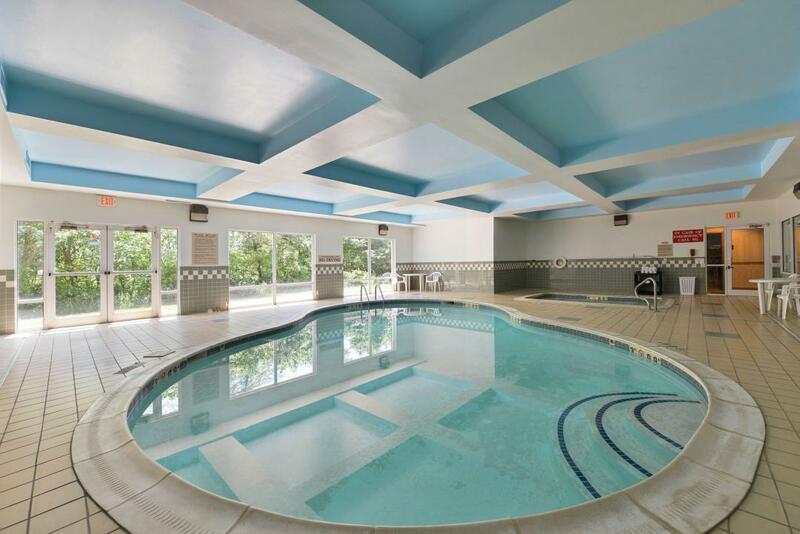 Guests enjoy our on-site fitness center and indoor heated pool. Children 11 and younger stay free in their parent's room with existing bedding. At Americas Best Value Inn and Suites Marion, We've Got You Covered from the time you hit the road until your head hits the pillow. Brooks Upper Crust Pizza, 4.6 mi. MI Pueblo VI, 5.5 mi. Good Time Charlie's, 7.7 mi. Our property offers one 500 square foot meeting room that can accommodate up to 20 people depending on the configuration. Check out these Marion attractions during your stay. Walnut Creek Golf Club, 5.8 mi. Splash House at Junction Park, 7.1 mi. Idyl Wyld Roller Rink, 7.5 mi. River's Edge Family Golf Center, 7.5 mi. Five Points Mall, 7.6 mi. AMC Showplace 12 Movie Theatre, 7.9 mi. Quilters Hall of Fame, 6.2 mi. James Dean Gallery, 14.3 mi. Fairmont Historical Museum, 15.4 mi.